More photographs this morning. As you may have noticed we are now in full swing for the summer build season, so there is a lot to report. We are now reporting twice on some days. This time, we've some news on the site work. 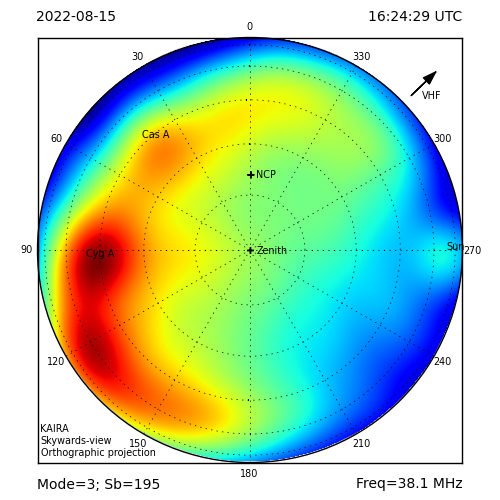 In addition to the installation of the antenna arrays, there is also work going on around the rest of the site. For instance, we have started fitting the main site gate. 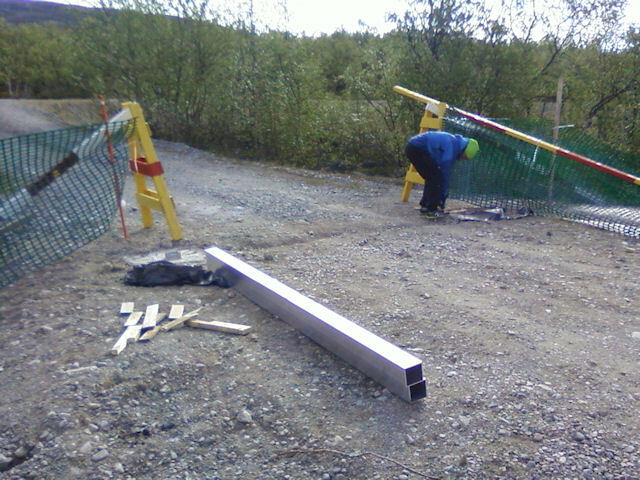 This is set where the entrance track crosses the reindeer fence. The foundation pads are set to either side. 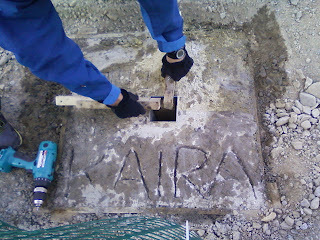 In the wet concrete on one side, "KAIRA" was engraved. 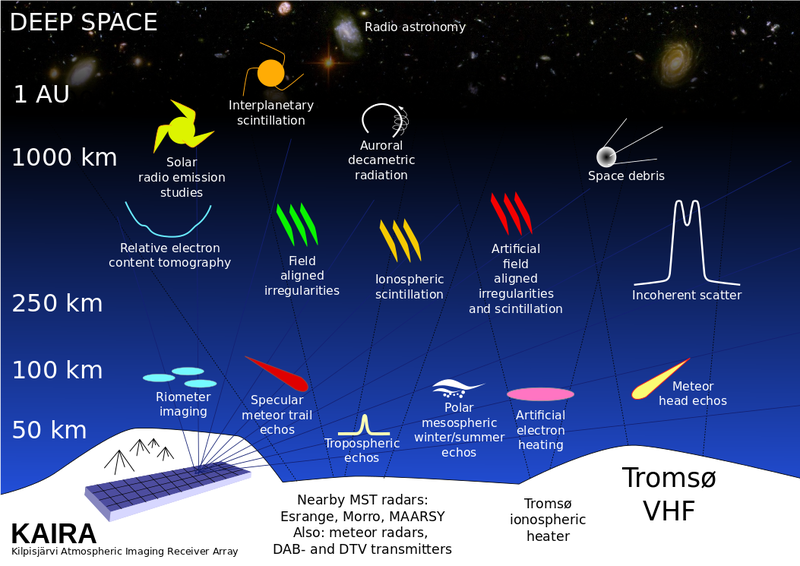 On the other side, the year "2012". Into the set concrete tall metal posts will be installed. Photographs of the finished gate will appear soon.